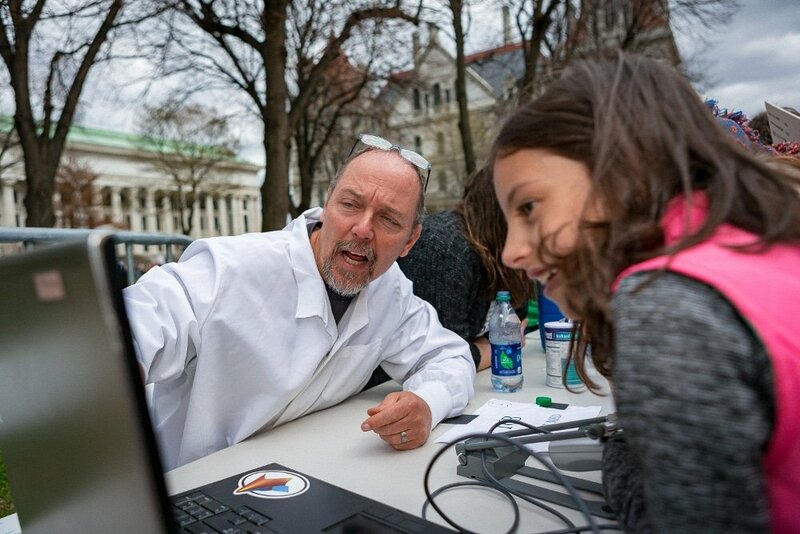 Will CapSci produce the satellite March for Science in Albany for 2019? Planning the Albany March for Science takes months – in 2017 and 2018, we started work in January for events in April. In October 2018, the National March for Science organizing team announced that there would be no national march in 2019. They encouraged satellite marches to plan a “day of action” instead. CapSci took this to heart: we collaborated with our friends at the Sanctuary for Independent Media to run a panel discussion on the State of Science in America. This happened on April 13, and it was a great event! If you missed it, stay tuned for videos. 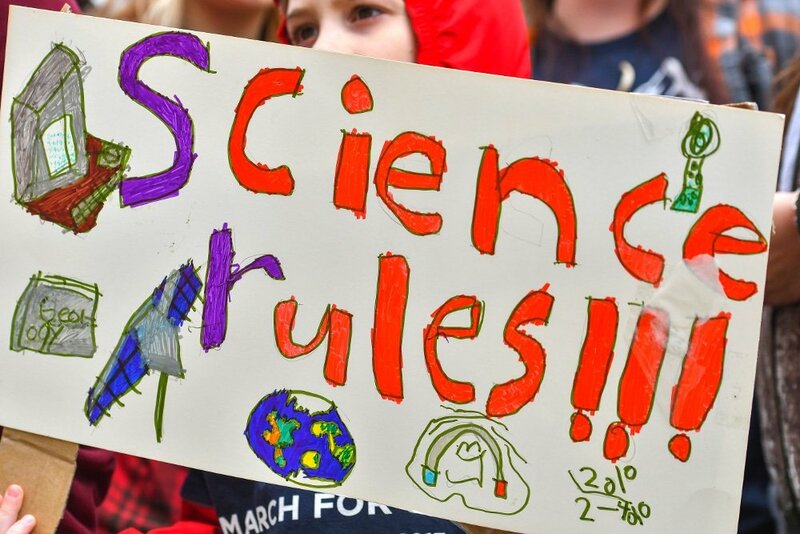 Very recently, the national team announced that there will, in fact, be a National March for Science on May 4, 2019 in New York City. Unfortunately, this is not enough notice for us to create the kind of event that we have done in past years. Consequently, we will not be running another event on May 4. Note that there will be a satellite event the previous weekend in Amherst MA: Saturday April 27, 10 am (part of the 10th annual Amherst Sustainability Festival. 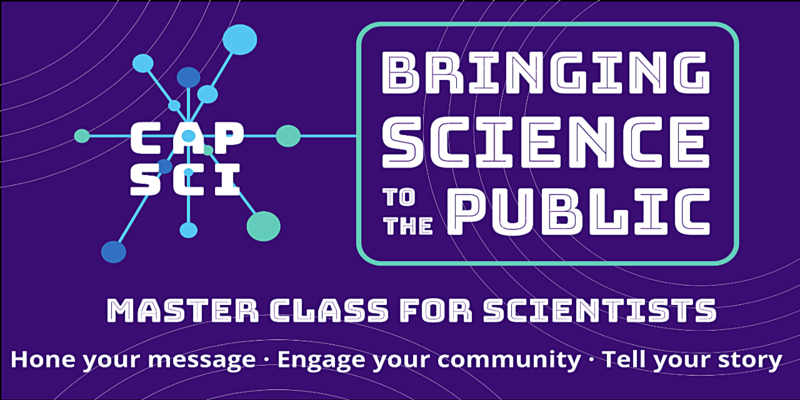 CapSci aims to advance the public understanding of science in the New York Capital Region. Our mission is to foster interactions between scientists and non-scientists, to promote science-based public policy and scientifically literate policy makers, and to nurture diversity within the scientific community. 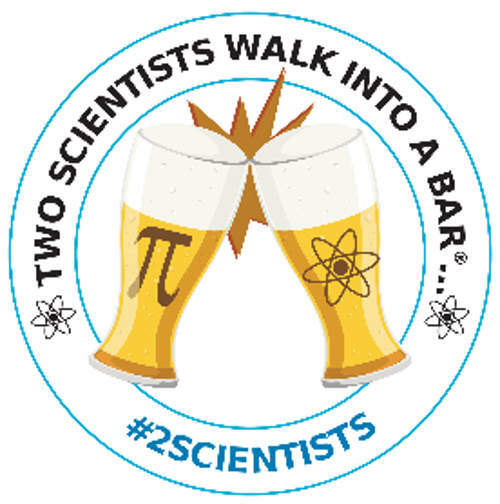 A monthly public lecture series that brings local scientists to bars.